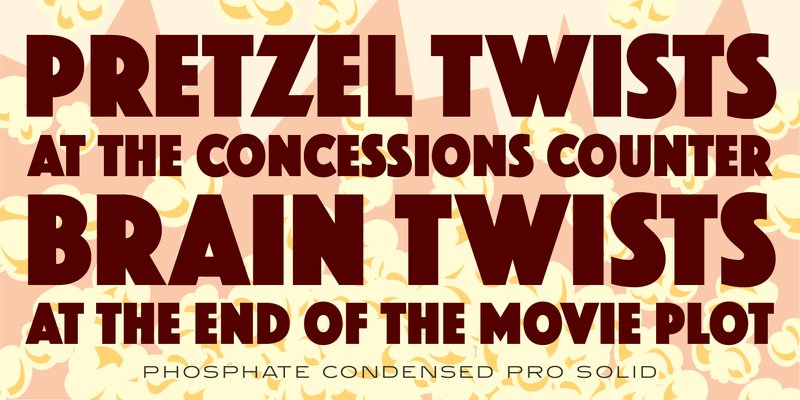 Phosphate Condensed Pro is an all-caps sans serif font family with an inline weight. It was created by Steve Jackaman (ITF) in 2017, and is a sister family to the ‘Phosphate Pro’ family released in 2010. 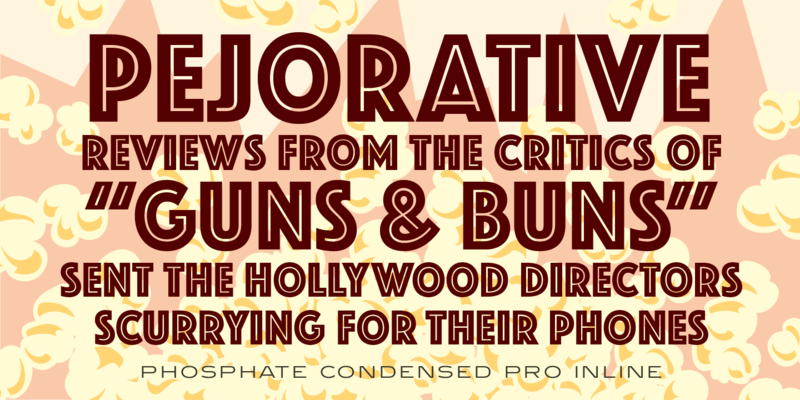 The original ‘Phosphate’ was based on the ‘Phosphor’ typeface created by Jakob Erbar for Ludwig and Mayer, circa 1922-30. 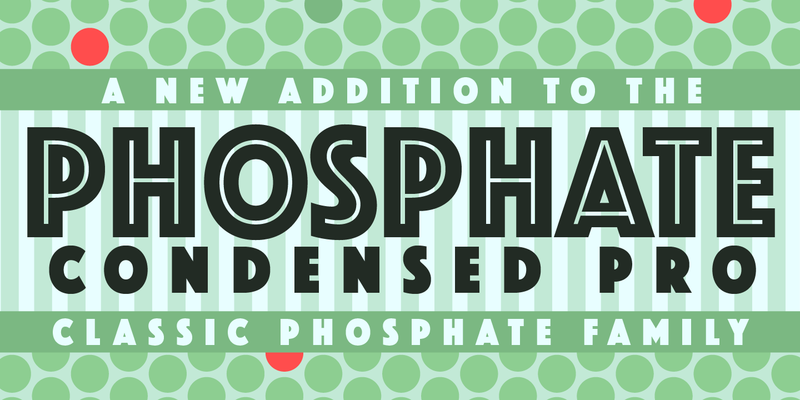 ITF’s new Phosphate Condensed Pro family has all the incredible presence that Phosphate Pro has, and works well in projects where space is limited. 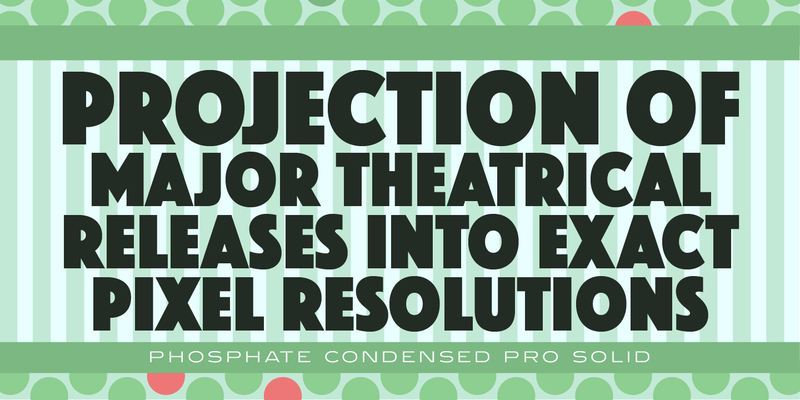 Phosphate Condensed Pro is a trademark of International TypeFounders, Inc.